In our groundbreaking exposes Secrets of the Illuminati and More Secrets of the Illuminati, we enlisted the help of famous Harvard symbolist Dr. Janus to decrypt secret Illuminati codes and messages hidden in the $10 and $2 bills. Then, with the help of Dr. Ockhertz, we decrypted the messages hidden before our eyes on the fifty cent piece in Even More Secrets of the Illuminati Revealed. We knew we were taking on a certain amount of risk in exposing these secrets. 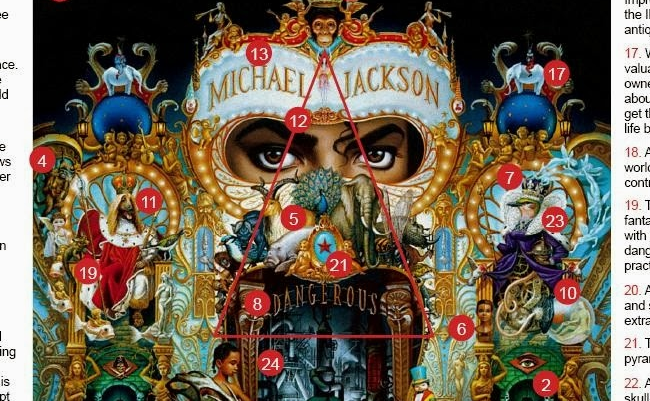 We did not know how much danger we were truly in until we learned the truth behind the unfortunate death of music legend Michael Jackson.